Dr. Charlene Alexander is the Vice President and Chief Diversity Officer at Oregon State University. Dr. Alexander comes to OSU from Ball State University where she served as the Associate Provost for Diversity and Interim Associate Vice President for Community Engagement since 2013. Prior to becoming the Associate Provost for Diversity in 2013, Dr. Alexander directed the School Counseling program in the Department of Counseling Psychology. 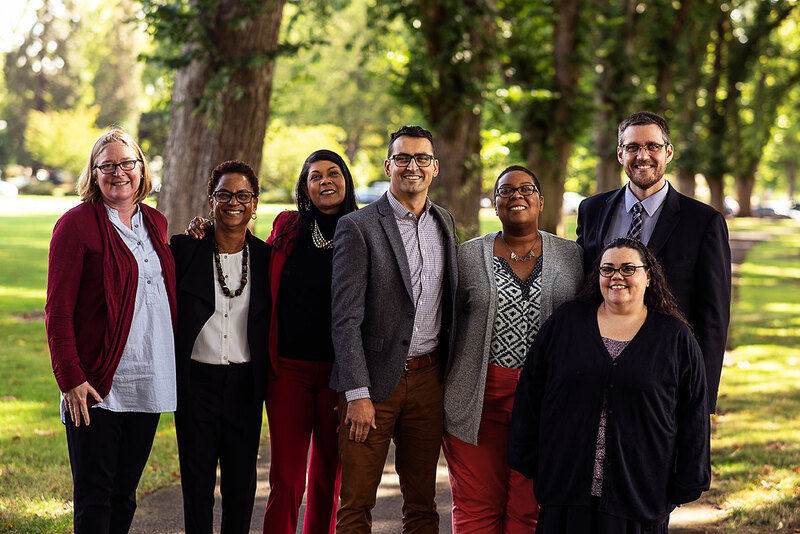 Under her leadership, Ball State University constructed the first Diversity Advisory Committee, which developed BSU’s first Diversity Strategic Plan that affirms the University’s dedication to diversity and inclusion and to ensure that diversity is an integral part of the Ball State University identity. This committee also developed the university’s first statement on the Importance of Diversity and Inclusion and led the effort in BSU receiving the Higher Education Excellence in Diversity (HEED) Award in 2016. Dr. Alexander has been leading diversity and inclusion initiatives since 1990 while a doctoral student at the University of Nebraska-Lincoln. Dr. Alexander has completed comprehensive diversity climate assessments of the athletic department at Ball State University, chaired the NCAA Gender and Diversity self-study for the athletics Department, and established diversity and gender goals for the athletic department. Her scholarship in the area of diversity includes, among others, The Handbook of Multicultural Counseling, currently in the fourth edition and is considered one of the leading textbooks in the area of multicultural counseling both nationally and internationally. Additionally, Dr. Alexander has served on many state and national boards including chair of the Indiana Professional Standards Board External Committee for School Counseling, and on the school counseling advisory boards for the College Board and The Education Trust. Dr. Alexander has also testified before the state’s Education Committee and helped craft legislation to support the work of school counselors throughout the state. She has internationalized the school counseling curriculum, taking students abroad to Trinidad, St. Lucia and England. Dr. Alexander has received several awards for her leadership and diversity work including the Visionary Leadership Award presented by the National Multicultural Conference, Ball State University’s Outstanding Diversity Award and Diverse Issues in Higher Education recognized her as one of the Top 30 Women in Higher Education in 2014. In 2015 Dr. Alexander received the Outstanding Administrator Award from Alpha Kappa Alpha sorority at Ball State University. Dr. Alexander received her undergraduate degree in Psychology from Creighton University, earned her Master’s in counseling and guidance from Creighton University, and completed her Doctorate in counseling psychology from the University of Nebraska-Lincoln. Her research interests are in the areas of multicultural counseling, school counseling and international psychology. 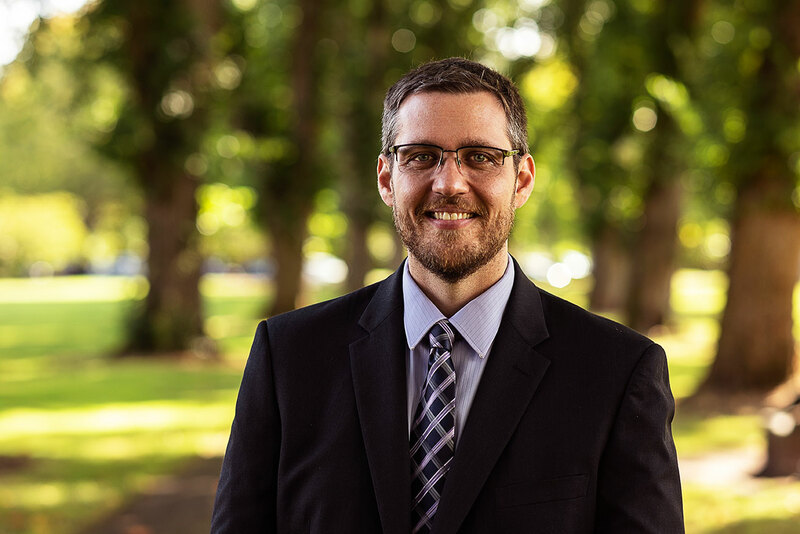 Scott Vignos joined Oregon State University in October 2015, served as Director of Strategic Initiatives in the Office of Institutional Diversity July 2016 to December 2018, and has served in his current position since January 2019. Scott has an enduring passion for justice through action. Scott practiced law in San Francisco at an international law firm and maintained a wide-ranging pro bono practice representing clients seeking asylum in the United States. During his legal training, he worked at the East Bay Community Law Center, representing low-income and formerly-incarcerated residents of Oakland and Alameda County, and as an advocate at the UC Davis Immigration Law Clinic, representing clients in all phases of removal and asylum proceedings. Transitioning to a career in higher education, Scott served as Associate Director of Admissions and Outreach at UC Davis School of Law. At UC Davis, he directed the law school's state-wide outreach and pipeline development programs seeking to increase the representation, retention and success of first-generation and low-income students in law school and the legal profession. He also partnered with the UC Davis Immigration Law Clinic to conduct legal research on novel immigration law issues. Scott earned his J.D. from UC Davis School of Law where he was a California Bar Foundation Public Interest Fellow. Scott earned his B.A. from Carleton College in Northfield, Minn., where he majored in Sociology and Anthropology. 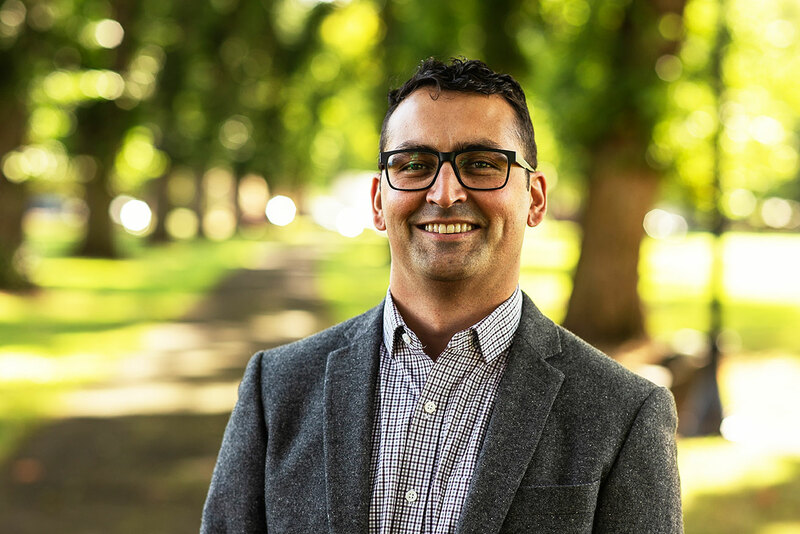 He currently serves on the Corvallis Community Involvement and Diversity Advisory Board, UC Davis School of Law Immigration Law Clinic Alumni Advisory Board and as an Alumni Champion for the East Bay Community Law Center. Dr. Allison Davis-White Eyes currently serves as the Director of Community Diversity Relations at Oregon State University. Before coming to the Office of Institutional Diversity, Dr. Davis-White Eyes served as Assistant Vice Provost of Student Affairs and Director of Diversity and Cultural Engagement since 2011. Under her leadership, student diversity efforts were reorganized and expanded to include seven cultural resource centers as well as intersectional/multimodal student learning and engagement programming. Prior to her appointment at OSU, Dr. Davis-White Eyes served at the University of Oregon as Assistant Director of Admissions/Special Assistant to the President on Native American Affairs and helped to inaugurate the Native American Initiatives at the University of Oregon which provides a comprehensive approach to university and tribal relations. 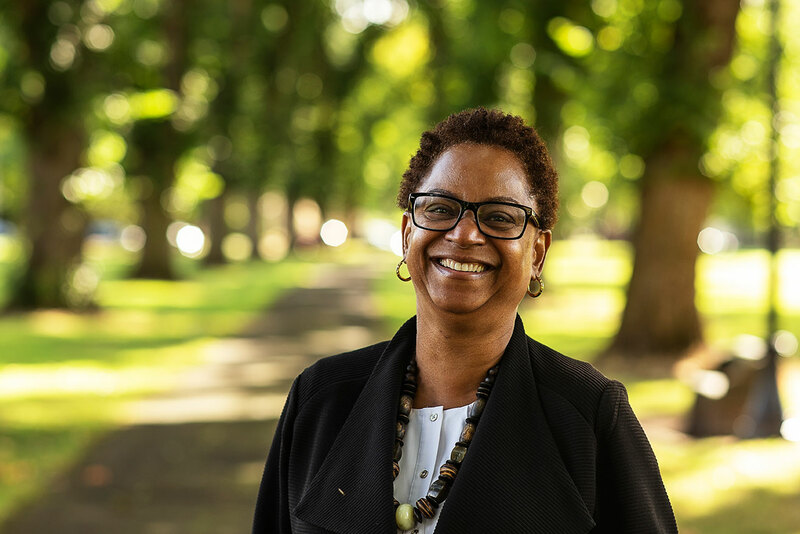 Throughout her 20 years of administrative university leadership and academic experience with large Public Research I universities, Dr. Davis-White Eyes’ expertise in this area is exemplified through her work both at University of Oregon and Oregon State University. Dr. Davis-White Eyes’ work focuses on strategic organizational change, community building, inter-departmental collaboration, interdisciplinary teaching and research, international partnerships, tribal engagement, academic partnerships and graduate and undergraduate student development. Dr. Davis-White Eyes earned her Bachelor of Arts from the University of California, Los Angeles (UCLA) in American History, with a focus on westward expansion, and her Master of Arts from UCLA in American Indian Studies with a specific focus on history and law. 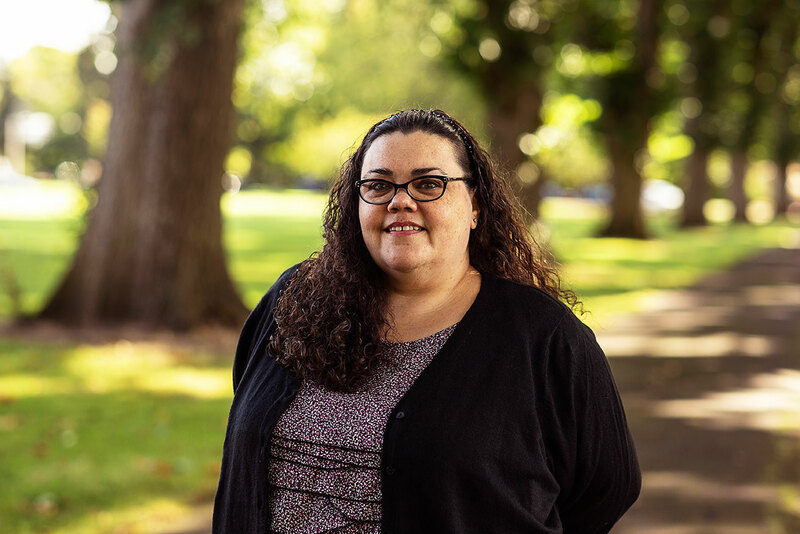 In addition, Dr. Davis-White Eyes earned her Ph.D. from Oregon State University in Adult Higher Education with an emphasis on International Education. Dr. Davis-White Eyes currently teaches as affiliate faculty within the School of Public Policy and the School of Language, Culture and Society. Her research areas of interest include: post-colonial cosmopolitanism, subaltern research ethics and decolonizing methodologies, notions of transnational movements, migrations and mobility of culture and identity, queering of identity and space and intersectionality in theory and organizational praxis. Dr. Davis-White Eyes was the recipient of the President’s Oregon State University Beaver Champion Award 2016 for her commitment to advancing the work of Oregon State University across the state of Oregon and beyond. Jeff Kenney currently serves as the Director of Institutional Education for Diversity, Equity and Inclusion at Oregon State University. Jeff first joined OSU in May 2012 and has previously served as the Coordinator for LGBTQ+ Outreach & Services, Associate Director for Research and Assessment and Associate Director for Community Dialogue & Engagement in the department of Diversity & Cultural Engagement. The focus of Jeff’s career has been the design, implementation and evaluation of curricular and co-curricular learning experiences. Jeff’s work centers on the transformative potential of social justice education, and the curation of learning environments which cultivate consciousness, literacy and engagement with sociopolitical issues. Beyond higher education, Jeff has undertaken numerous service and consultation projects in diverse educational settings including K-12 schools, non-profits, healthcare and correctional institutions. Jeff has taught at the college level for 10 years, and currently serves as affiliate faculty within the School of Language, Culture and Society. His research areas of interest include: critical pedagogy, faculty development, educational research ethics and liberatory frameworks in organizational design. Jeff completed his Ph.D. in Educational Leadership at Clemson University where he was a Graduate Alumni Fellow. His dissertation research focused on contingent STEM faculty at public colleges and universities who integrate social justice education with their curriculum and instruction. Jeff also earned his M.Ed. in Counselor Education from Clemson University, and is a National Certified Counselor. Jeff earned his B.F.A. from the University of Nebraska at Kearney, where he majored in Comprehensive Studio Art with an emphasis in sculpture. Brandi Douglas (she/they) joined Oregon State University in July 2011. Prior to starting her role as Assistant Director of Outreach in June 2017, Brandi worked in University Housing & Dining Services. Brandi’s commitment to social justice began at the age of 13 in her hometown of Stillwater, Oklahoma and her passion for this work has grown exponentially since 2005 when she began working in higher education. Over the years, Brandi has developed an interest for social justice education in and out of higher education. 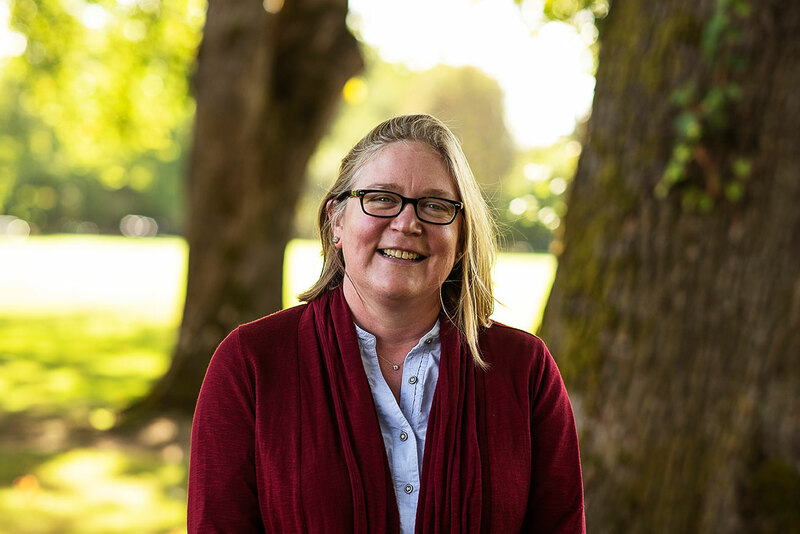 This interest has come through in her work creating social justice educational curriculum for students living in the residence halls as well as holding educational workshops within the Corvallis community. Brandi earned her B.A. in English from Oklahoma State University and her master’s in education, with an emphasis in Social Justice Education, from University of Massachusetts-Amherst. A self-identified Black Girl Nerd, Brandi has a love of superheroes, science fiction and fantasy books, television and movies. She enjoys the exploration and connection of social justice through these art forms. Her other interests include singing, dancing and watching the television series Doctor Who. Dawn Marie Alapisco joined the Office of Institutional Diversity as the NAGPRA Coordinator in July 2018. A former geriatric nurse, Dawn Marie returned to school for an advanced nursing degree only to fall in love with anthropology. She fell even deeper by working with the 2009 OSU Archeological Field School at the Newell Homestead in Champoeg, Oregon and the Bake House at Fort Yamhill, Oregon. Her concerns surrounding quality of life and end of life issues led her into the field of human osteology and bioarchaeology. She received her HBS in Physical Anthropology/Archaeology from Oregon State University’s Honors College in 2012. Going straight into her Master’s program at OSU, she completed her Master of Arts in Applied Anthropology with the curation of the Umm el-Jimal Osteological Research Collection from Umm el-Jimal, Jordan. This collection, representing a population in transition from nomadic pastoralism to semi-settled agriculture, also represents a population caught in the middle of a series of rapidly changing sociopolitical settings. Dawn Marie’s primary research interests with the Umm el-Jimal Osteological Research Collection have focused on maternal and infant nutritional health during both the political and subsistence strategy transitions and how changes in nutrition influence bone development and maintenance through the lifespan. A secondary area of interest involves the gendered division of labor and increase in social stratification within this population. Dawn Marie's experience with the people of Umm el-Jimal and passion for justice, especially for those who can no longer speak for themselves, naturally informs her work with NAGPRA and her responsibility to the ethical care of those Native ancestors temporarily in the care of Oregon State University. She has previously worked with the Office of Research Integrity and the Anthropology program here at OSU. Pamela Johnson joined the Office of Institutional Diversity in April 2016. 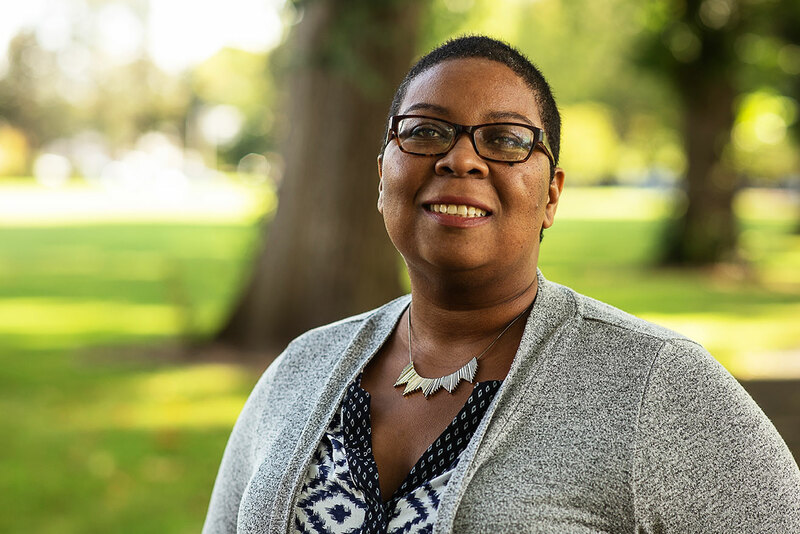 Before coming to Oregon State University, she worked in bookstores for 15 years in a variety of positions, starting as a bookseller at Borders Books and Music in Naperville, Illinois, and being promoted to assistant manager at Borders Stores in Salem and Corvallis. Most recently she was the Events & Marketing Coordinator at Grass Roots Books & Music in Corvallis. Pamela earned her B.A. in Journalism at Northern Illinois University in DeKalb, Illinois. She has a lifelong love of stories and books, and is working to complete her own novel. With a strong belief that everybody has a story, and that by sharing our stories we can learn from each other and connect, she is excited to be working at Oregon State with so many different people.